To celebrate the arrival of the R7 series in Malaysia, OPPO Smartphone is having a “Share and Win a R7 Plus” game and the winner of the game is able to bring home one full set of the OPPO R7 Plus that will be available exclusively in gold colour. Share out any Live Feeds post on http://oppomalaysia.com.my/r7serieslaunching/ to any of your Facebook, Twitter or Google+ account. Write a creative and supportive comment when you’re sharing the post. Hashtags [ #StyleInAFlash #R7Series #OPPOMalaysia ] is needed on the post. Participants must be 13 years of age or above to participate in the contest. This contest is only open to Malaysian residents, and Malaysia PRs, except OPPO Electronics Sdn Bhd. (“OESB”) employees. The winner will be contacted by OPPO Malaysia and the collection of the prize at OPPO Malaysia Headquarter shall be announced once the prize is ready. Multiple or Repeated entries are allowed. All hashtags must be properly written to ensure the comment is able to be traced. Contest will be starting from 7th July 00:00:00 AM until 8th July 2015 11:59:59 PM. 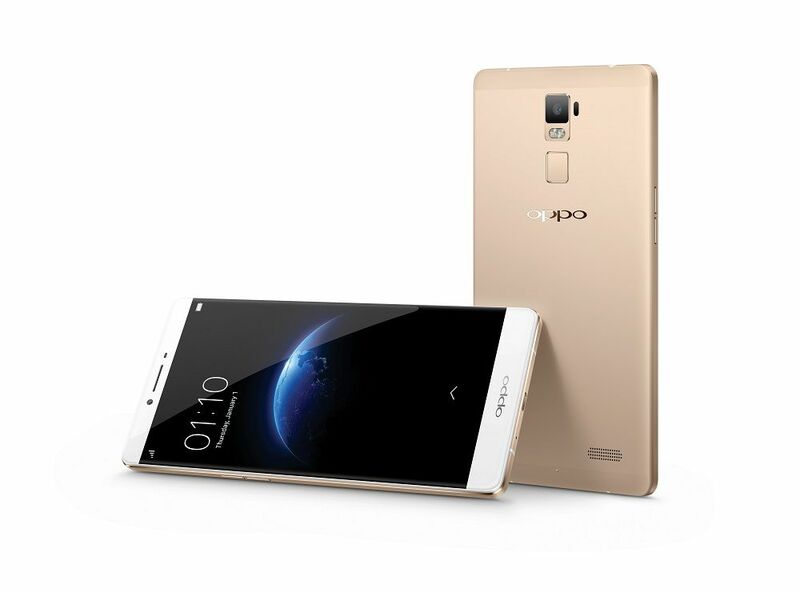 Like us on Facebook @OPPOMalaysia and follow our twitter account @OPPOMalaysia to get alerts when we announce the winner. To redeem the prize, the winner must present his/her identification card or passport corresponding to the information submitted in the contest. OESB may, at its sole and absolute discretion, declare any entry void if the winner fails to present such proper identification documents. OESB is not responsible for lost, late, incomplete, misdirected, delayed, or undelivered entries, including without limitation entries not timely received due to telephone failures, Internet failures and disruptions, and ISP problems. Incomplete information may result in disqualification of entry. By providing your email address, you grant OESB, the right to send you commercial messages, in compliance with the Malaysia Personal Data Protection Act 2010 (“PDPA”). Winner’s name, pictures and prizes may be used for publicity reasons by OESB. Winner’s information may be used for marketing, planning, promotions, research, events and/or any other purposes and programs henceforth. Acceptance of the prize is considered as consent to this usage. OESB reserves the right at any time to replace any participant and/or winner subsequently found to be disqualified for any reason. OESB reserves the rights to determine an outcome and act as it deems fit in any dispute(s). OPPO Malaysia reduces prices of R5, R1L and Neo 5! Time to get one for yourself?